Safeer Towers – Safeer Towers will be the epitome of what we call an affordable luxury. We want you to have it ALL! 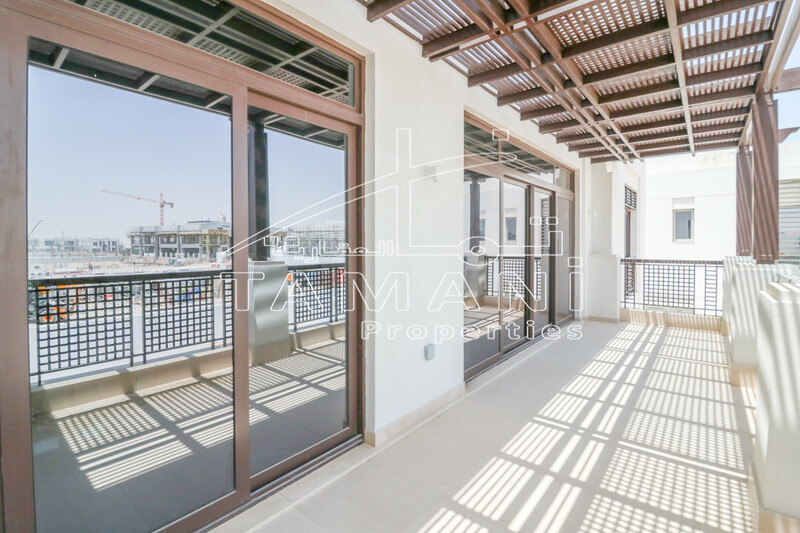 The beauty, the marvel, the stunning view, the awe of your peers, the home you have always dreamt of! We want you to celebrate in a lifestyle beyond compare at Safeer Tower 2. Help us help you find your perfect space from luxury serviced studios, as well as one and two bedroom apartments. 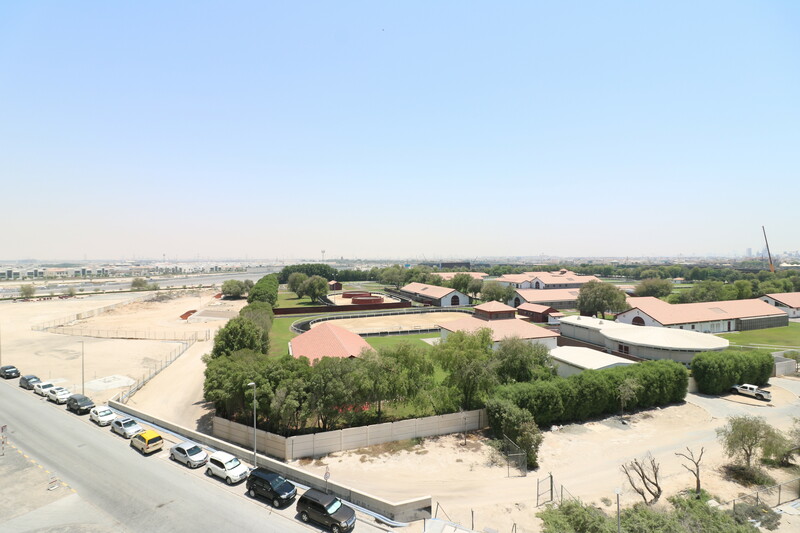 Easy Access to Al Khail, Business Bay, Downtown, DIFC, and Sheikh Zayed Road. 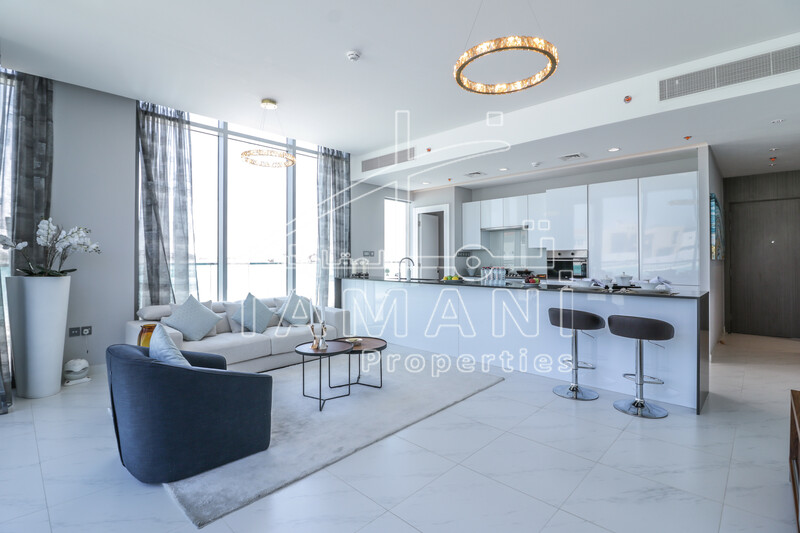 5 minutes away from Dubai Mall, 1 minute away to Bus Station going to Business Bay metro, 5 minutes away from Dubai Canal, grocery stores nearby and walking distance restaurants/retail shops.